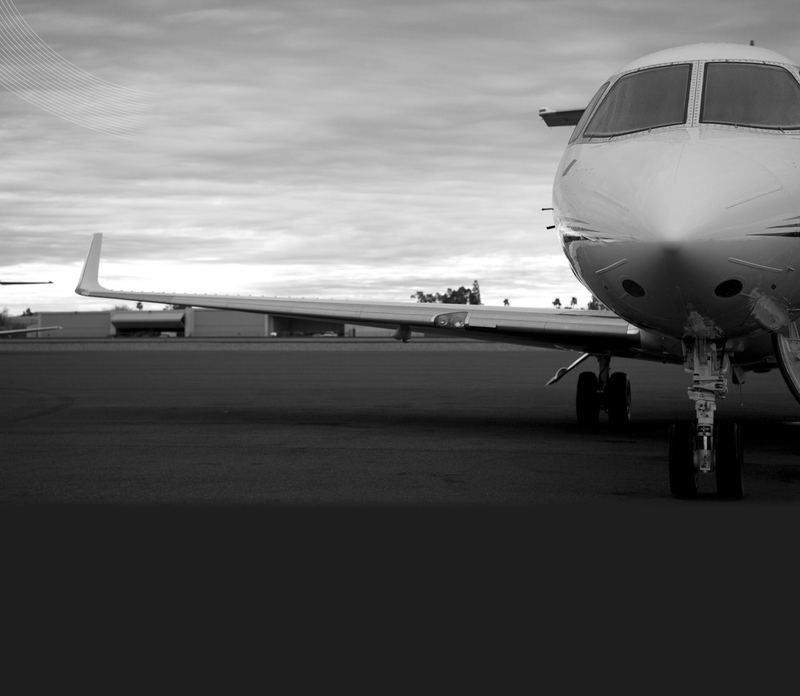 Zenon Aviation Recruitment - executive jobs, engineering jobs and pilot jobs. Zenon Recruitment is one of Europe’s fastest growing specialist suppliers of skilled personnel to the aviation industry. We are proud of our relationships with candidates and clients both in the U.K. and globally which we have built up over many years. Click the image above to find out the benefits of working with Zenon, the services we offer and the roles we can fill. Or click below to make an enquiry. For CV advice and interview tips and more details about the candidate skills that Zenon supports, click the picture above. Or click below to upload your CV.